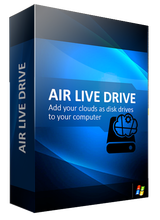 Air Live Drive bulut sürücüleri bilgisayarınızın yerel diski gibi kullanır ve uzaktan açacağınız dosyalar senkronize olmak ve yerel disk alanınızı kullanmak zorunda kalmaz. 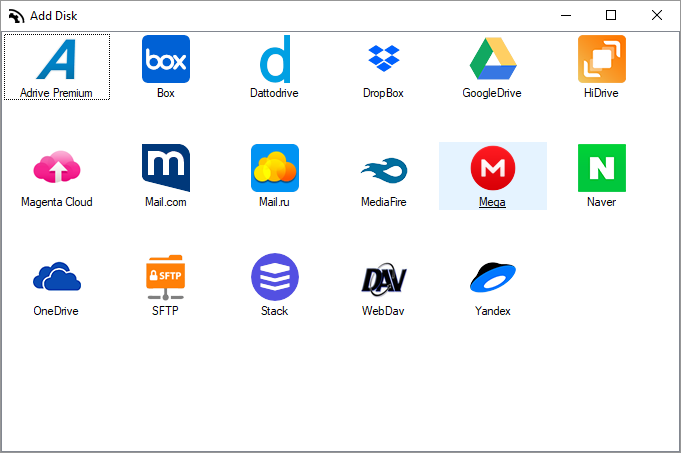 Air Live Drive en önemli bulut sürücüleri: OneDrive, OneDrive for Business, Google Drive, Box, Dropbox, Mega, Yandex, Naver, Hidrive, Mail.ru, WebDAV, Mail.com, Adrive, Magenta Cloud, Stack Storage, Datto Drive ve SFTP'yi destekler. 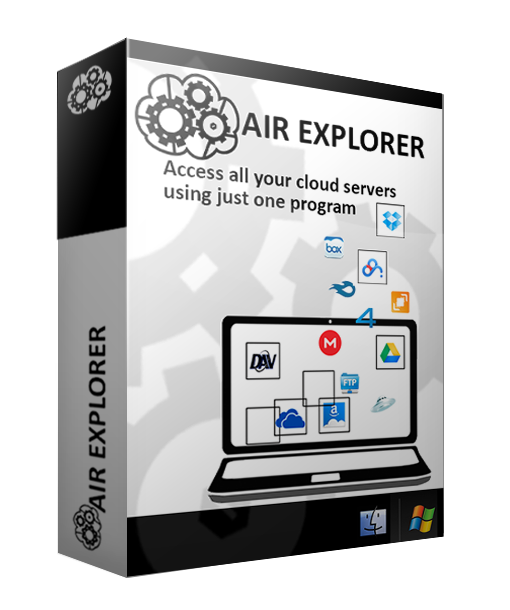 Air Explorer is an application that manages easily all files in multiple cloud servers (Google Drive, OneDrive, Dropbox, Mega, Box, Mail.ru, WebDAV, Yandex, Baidu, FTP...). 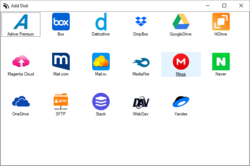 It transfers files between the clouds, synchronizes folders between any cloud or your computer and, optionally can encrypt your files when you upload them to the cloud. 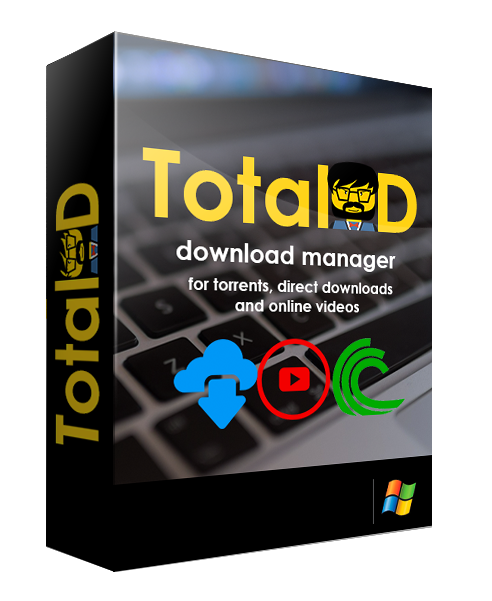 TotalD is a download manager that supports Torrents, Direct Downloads and online videos. This tool manages the download and upload of files from the Bittorrent network. 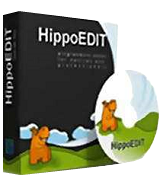 As a direct download manager, it can automate the downloads from hosting pages. The sites supported are updated frequently with lots of hosting pages like Rapidgator, Uploaded, Mega... TotalD can also download videos from the most popular video sites. From the description above, it seems to be very useful, but being a one year license it become useless, as you will loose your data after that period. Tried this before in the 1.1.2 version. Was really buggy - cloud drives kept on closing by itself. 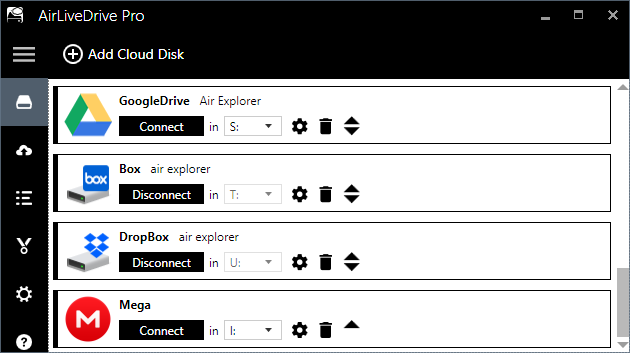 I was using Mega, Onedrive and G-Drive..AirLiveDrive would crash and drives would get disconnected irrespective of what cloud service is being used. Tried this before in the 1.1.2 version. Was really buggy - cloud drives kept on closing by itself. I was using Mega, Onedrive and G-Drive..AirLiveDrive would crash and drives would get disconnected irrespective of what cloud service is being used. (!!!) Lifetime: $19 / Save as above. I assume 1 drive means 1 account with a cloud service. Max 3 accounts/cloud services total. Is this a limited license or does it never expire?